Can You Freeze Raw Oysters? Shucked oysters should be adequately refrigerated prior to consumption. 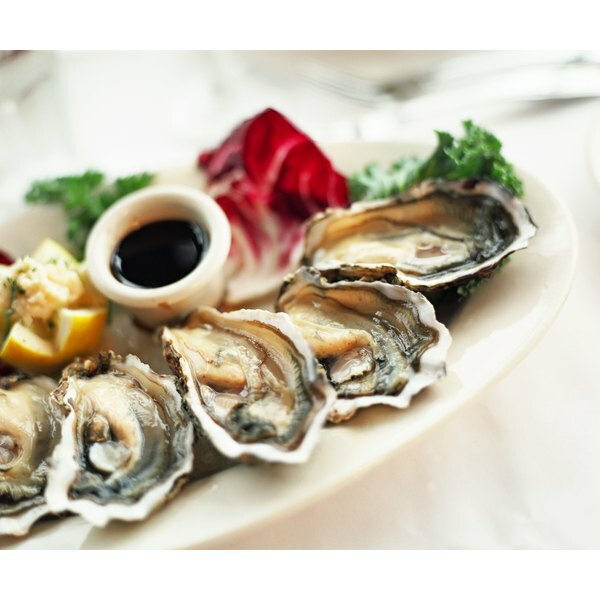 If shucked oysters are kept in warm temperatures, the potential for bacteria to breed can cause severe illness when you eat the oyster. Shucked oysters just purchased should be white to grayish in color. The liquid should be clear, not cloudy. 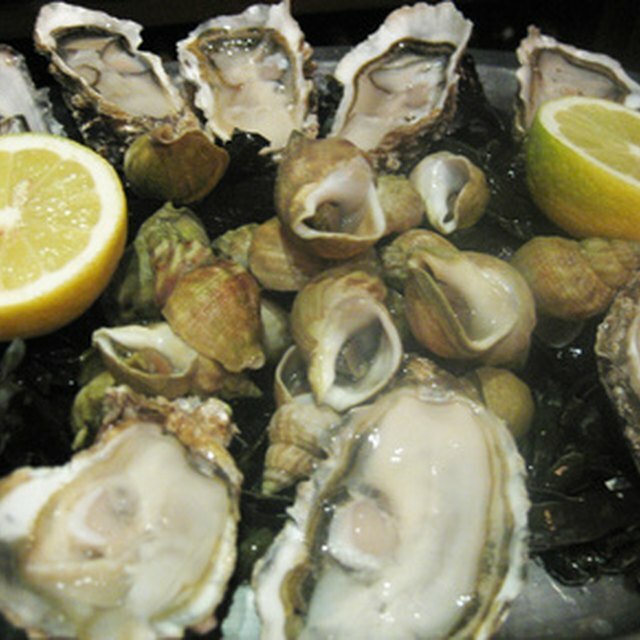 Shucked oysters can stay fresh in refrigerators with a temperature below 35 degrees Fahrenheit for up to seven days, as indicated by SafeOysters.org. Keep the oysters in the coldest part of your refrigerator. Freshly shucked oysters can be immersed in water and placed in shallow, air-tight containers in the freezer. Freezer temperatures should be below zero degrees Fahrenheit. Oysters can be frozen for up to three months. How Long Does It Take for Well-Refrigerated Oysters to Go Bad?